ESPN on Monday announced that ESPN+, the upcoming subscription streaming service from Disney, is scheduled to launch on April 12. As revealed earlier this year, the direct-to-consumer offering will be priced at $4.99 per month and offer a dynamic lineup of live sports, original content and on-demand programming. The streaming component will be integrated into a redesigned and reimagined ESPN app for mobile and also be available online via ESPN.com. The streaming service, as well as Disney’s upcoming subscription offering, will be powered by BAMTech which is a unit of Disney Direct-to-Consumer and International. Disney purchased a majority stake in BAMTech – 42 percent, to be exact – in August 2017 for $1.58 billion. 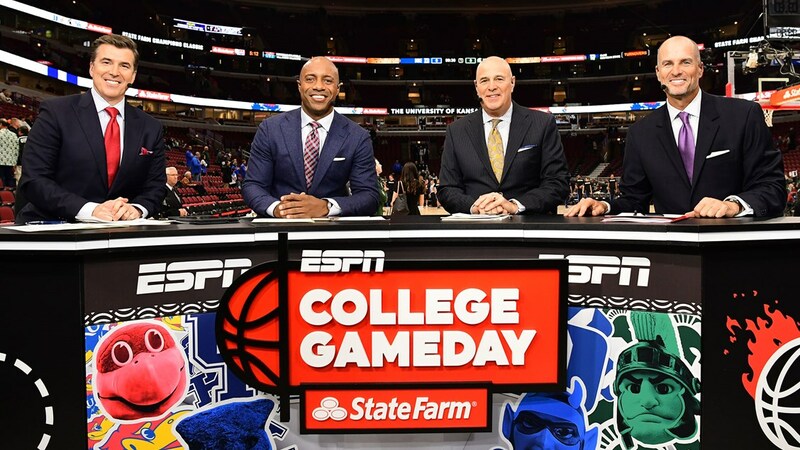 ESPN+ will offer more than 180 MLB and NHL games, 250+ MLS games and coverage of thousands of college sporting events as well as a collection of high-quality boxing matches, PGA Tour coverage and Grand Slam tennis events, among others. Notably, the $4.99 per month price of admission will not include access to ESPN’s eight television channels. To watch those, you’ll still need a pay TV subscription. As I mentioned earlier this year, ESPN+ will essentially carry filler content that didn’t make the cut on the main ESPN channels. This won’t be a huge concern for niche sports fans but for the average viewer that’s mostly into mainstream sports, the subscription service likely won’t be of much interest.